The Department of Justice of the United States will interpose today a demand to prevent the fusion between AT & T and the group Time Warner, informed local media today. The newspaper Politico and the CNN channel, among other media, assured that the Department of Justice plans to file a lawsuit, something that would leave the merger in the hands of a judge. 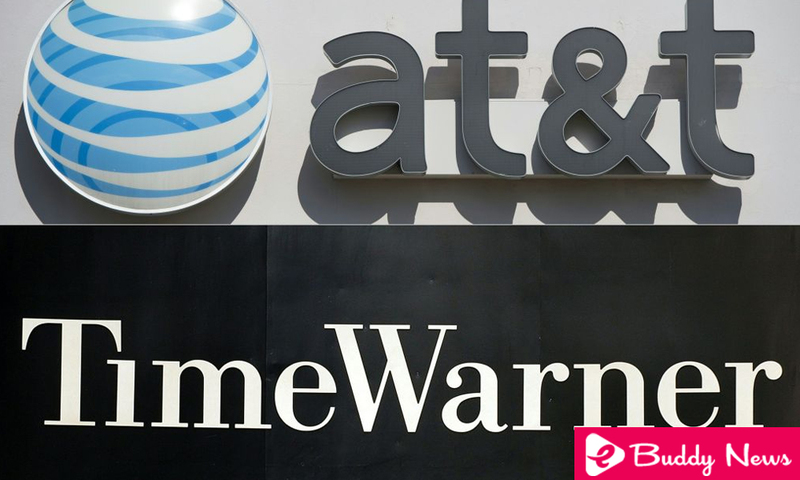 Recently, different media reported that the Department of Justice had put as a condition to approving the merger to sell the cable channel CNN, one of the jewels of the Time Warner group, or the satellite channel DirecTV, owned by AT & T.
AT & T announced last year that it had reached an agreement to buy the Time Warner Group for the US $ 85,400 million, which includes the CNN and TNT channels and entertainment channels such as HBO, as well as the Warner Bros. studios. The operation, which must be approved by the US authorities, would create a giant in the telecommunications and media sector. The president of the United States, Donald Trump, maintains a bitter battle with CNN, which he usually disqualifies under the name of “false news”, and during the last electoral campaign, he said he would oppose the merger.